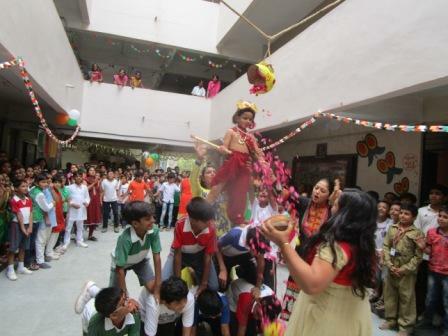 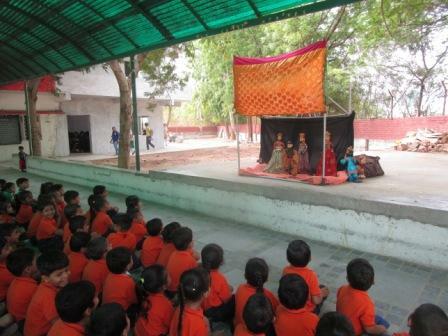 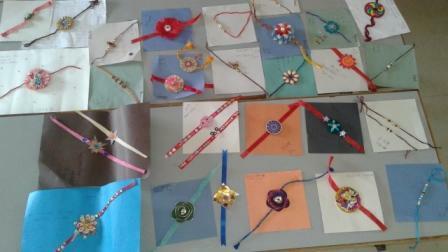 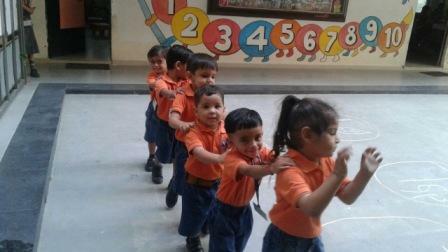 In SAS Pre-Primary, children are exposed to the best of both worlds. 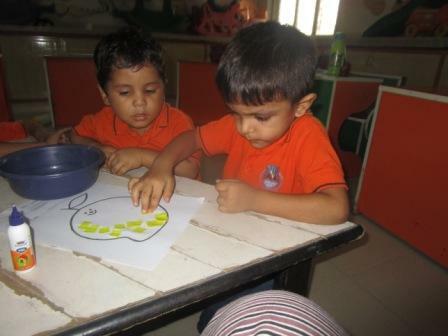 They learn and grow in our warm, caring, colorful and child-centered classrooms at our huge main Campus. 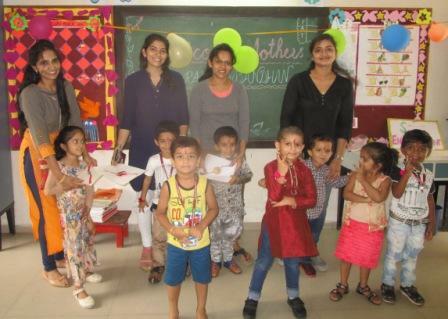 We are passionate about helping children develop the emotional, social and cognitive skills that will serve them well throughout their lives. 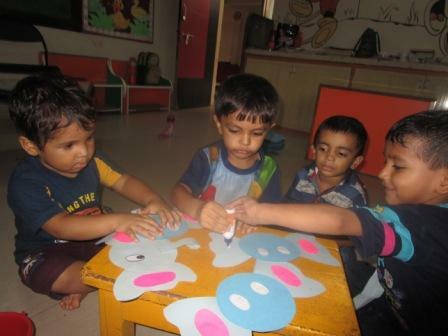 The Early Learners classroom provides an environment where our youngest children can learn and grow individually while also participating in cooperative group play and lessons. 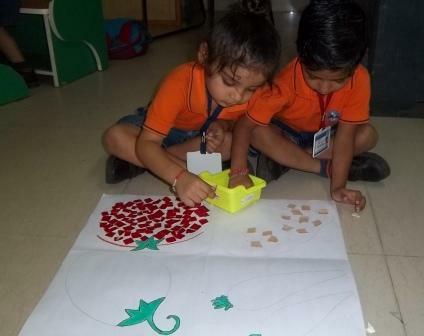 Daily activities provide an opportunity for strengthening language skills, refining gross motor skills, developing fine motor skills and encouraging independence. 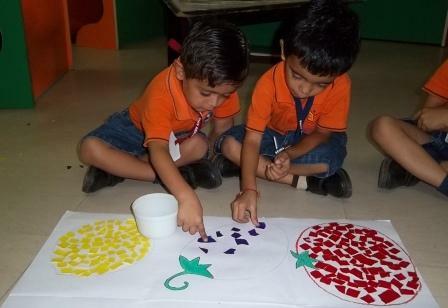 Our progressive curriculum allows toddlers to thrive from the comfort of routine while also developing coordination, cultivating concentration, and awakening their natural curiosity by allowing freedom to explore and discover their environment. 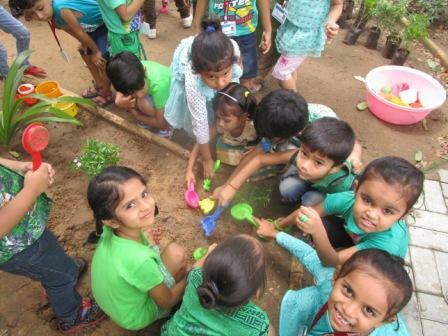 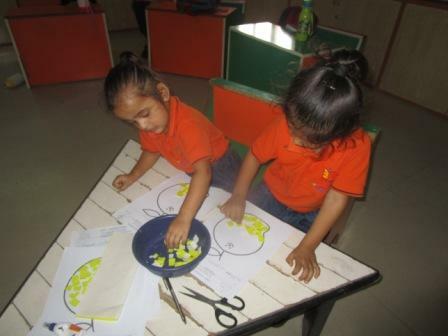 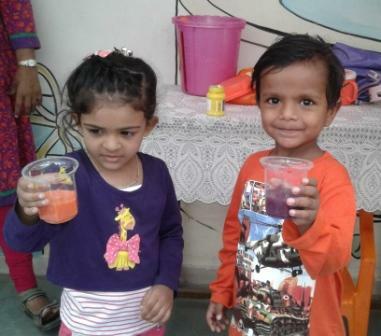 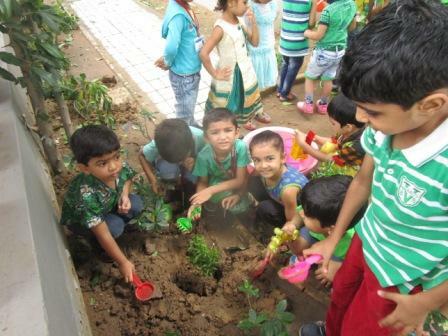 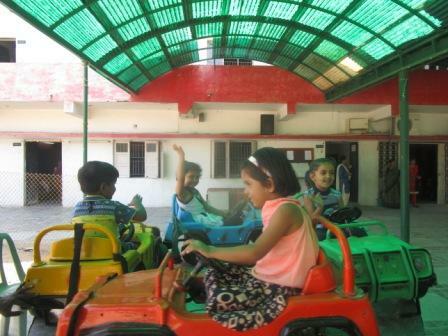 Our reverent Trustee Mrs.Rekha Desai wanted a separate school for our toddlers so that they can explore the world at their own pace, in a protective, safe and carefree environment. 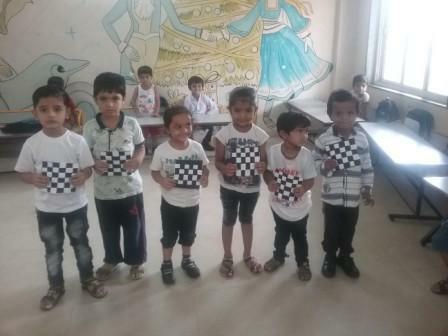 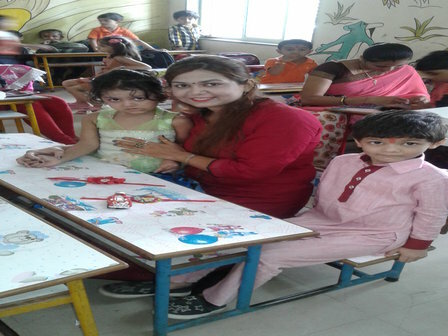 Shiv Ashish Juniors came into existence on 16th April2016 with just handful of students. 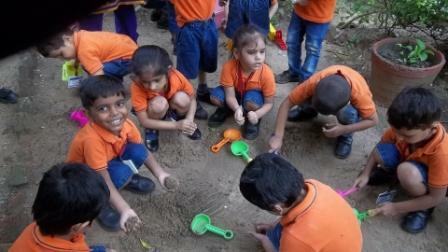 Here, the number doesn’t matter but quality and learning do. 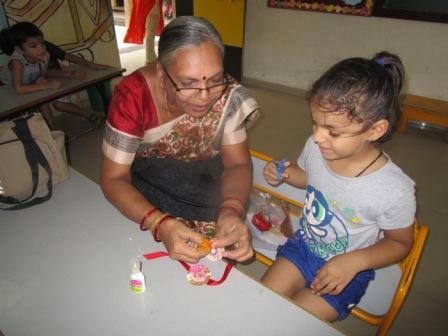 Apart from education, it also caters to the need of working parents as it has daycare facility. 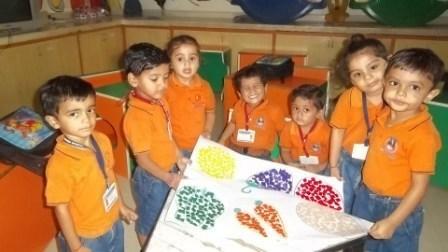 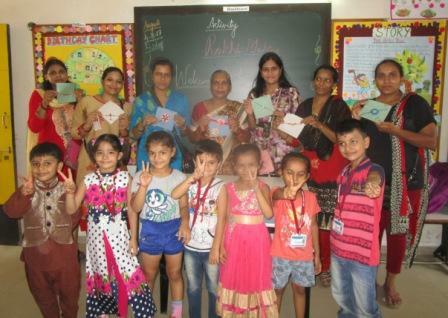 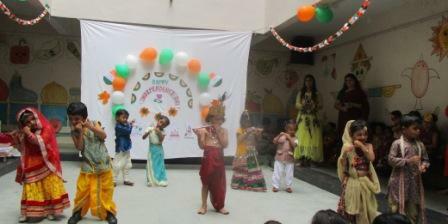 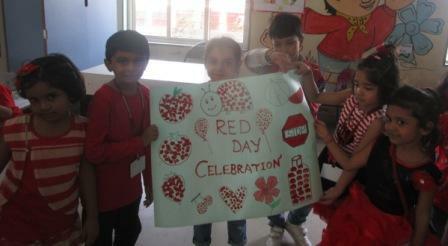 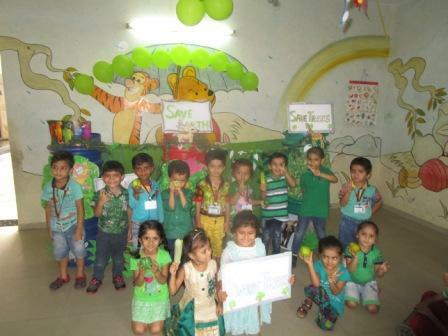 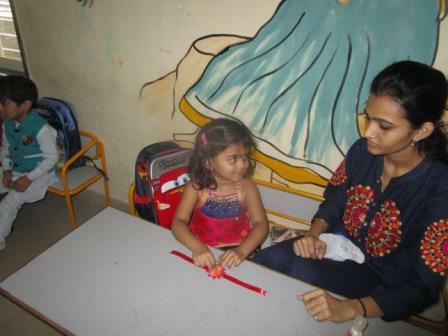 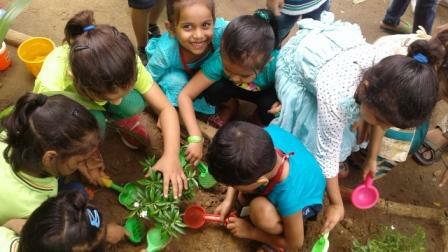 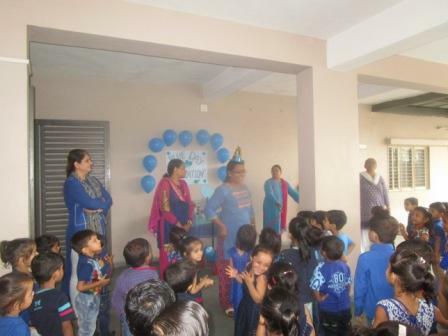 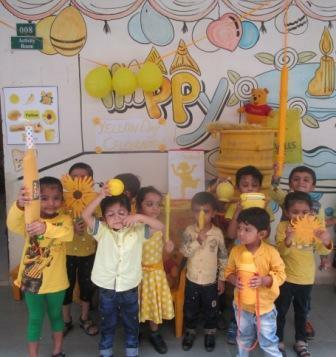 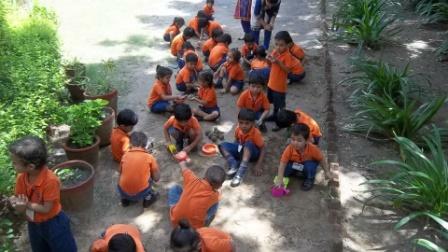 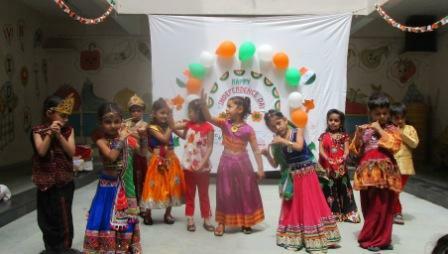 The staff of daycare are well trained and give motherly care to the students availing this facility.